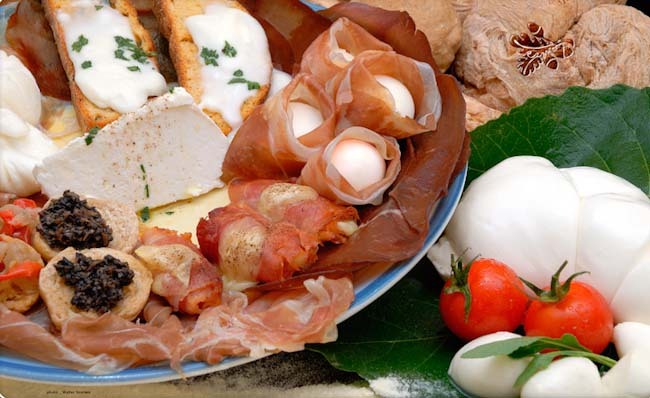 Maybe you don’t know about Puglia food and wine, but the rest of Italy certainly does! The region provides a lot of what the country consumes. Most of the grain for Italy’s pasta comes from here, the majority of the fish eaten in Italy is caught off the Pugliese coasts. The specialities are mussels, squid, octopus and anchovies. In coastal areas (and there is a lot of coastline!) the locals tend to eat mostly fish and seafood, but inland lamb is one of the preferred foods. To add another statistic to the growing list, Puglia comes third in Italy for sheep production. Everywhere you look you will see olive trees, so it will come as no surprise that Puglia also produces over 70 percent of Italy’s olive oil (and 15 percent of the world’s olive oil). The Puglia climate is deal for the production of wonderful vegetables like tomatoes, artichokes, aubergines, onions and courgettes. Many of these are dried or preserved under oil. Puglia also produces pulses such as ceci, borlotti beans and cannelini beans as well as nuts including pistachio nuts, hazelnuts and almonds. Of course when you rent a villa here you will be able to buy all these, and much more besides, at the many local markets. Time for another record, although a contentious one. Puglia and Sicily are rivals for the title of Italy’s largest wine producer. Puglia claims 17 per cent of Italy’s total wine production and wine making is the mainstay of the local economy. Now, once upon a time, quantity ( and the region produces twice as much wine as the whole of Australia!) did not really equal quality. However, this is no longer true and producers have been concentrating on making fascinating complex, rich wines. The region produces 25 DOC wines and most of these come from the Salento area of Puglia, (where the masserie plots are located!) Two such luscious examples are the internationally acclaimed Salice Salentino, a deep red made with the Negroamaro grape and the Primitivo di Manduria, made from the Primitivo grape which is thought to be genetically related to Californian Zinfandel. 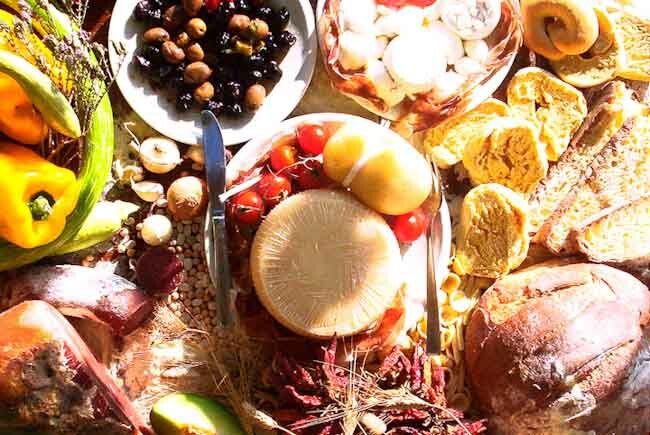 To sum up, Puglia food is delicious, its wine is legendary and the place is a veritable food and wine lovers’ paradise. What better excuse to rent a house here?